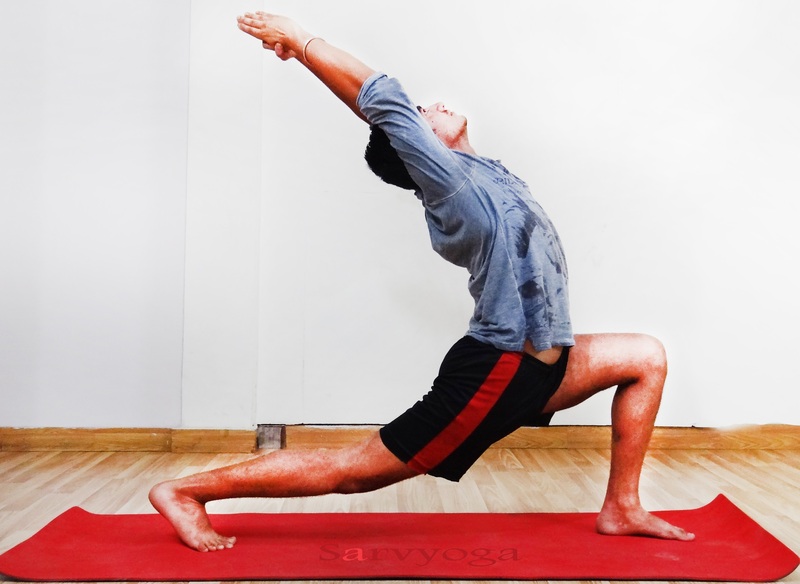 Makara Adho Mukha Svanasana, you have to master in basic Plank pose after that go for it. 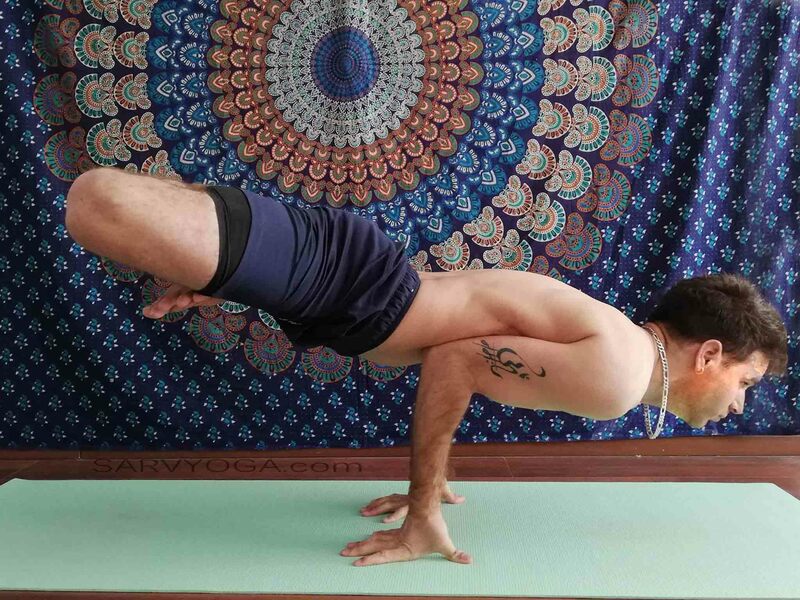 This is another type of Plank pose or Modification of Plank Pose. In Dolphin Plank Pose you have to lower down your body, in this you have to put down your forearms to the floor. Your body posture is look like dolphins so that’s why this pose is also known as Dolphin Plank pose or lower plank Pose. The Dolphin Plank pose is a sensible mix of the Dolphin Pose and the Plank Pose. Follow-up poses: – Crane Pose (Bakasana), Adho Mukha Svanasana, Four Limbed staff Pose, Downward facing dog pose. Type: – Core, Arm balancing. 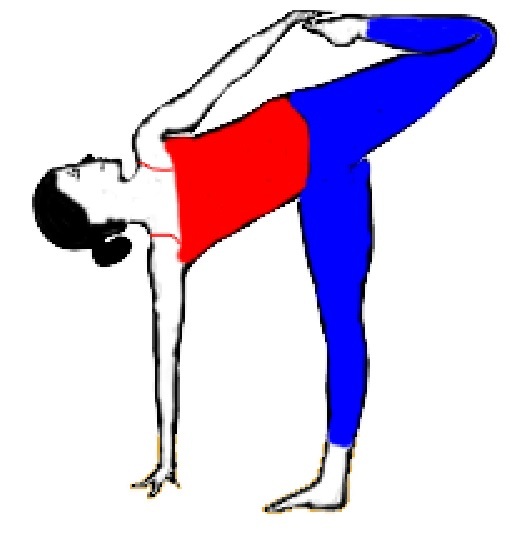 Level of Asana: – Medium. Lie down on the ground on your face side. Now, keep your elbows down to the ground along with palms sturdily on the floor. At the time lift up your hips, chest and toes towards the roof (ceiling). Now try to tie your Navel towards the spine and tight your hips. Your body should few inches off the ground in a parallel line from your feet to shoulders. Gaze at the ground for keeping your head in neutral position. 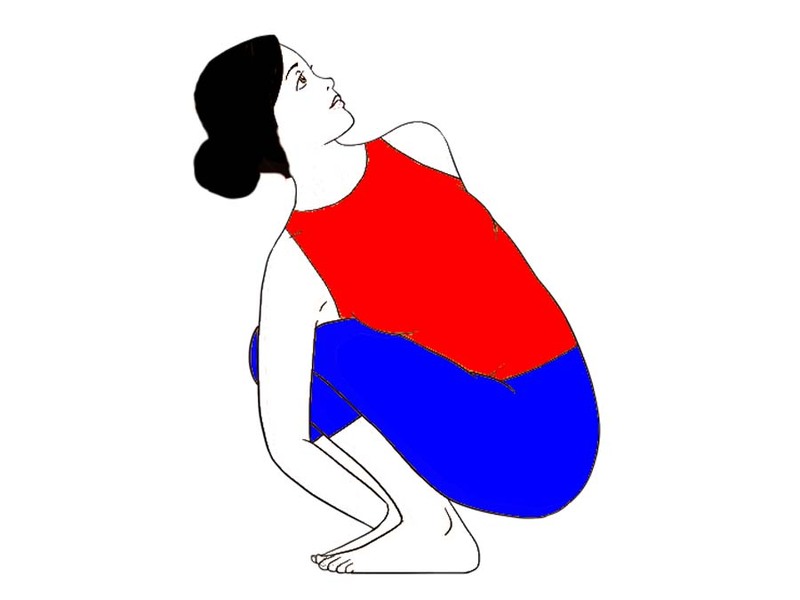 Remain in the position for 10 to 15 seconds after that get back to your initial position. Makara Adho Mukha Svanasana strengthens your forearms, arms, wrists and spine also. It lengthens your spine, strengthens your lower back muscles. Dolphin Plank Pose tones all the core muscles of your body. It increases the endurance and stamina in your body. If you are suffering from Carpal tunnel syndrome, then perform this pose with your knee support or on your forearms. Patients of Osteoporosis strictly avoid this. Don’t go beyond over your limits and abilities. In medial issues, consult a doctor and Yoga expert before attempting any yogic activities.